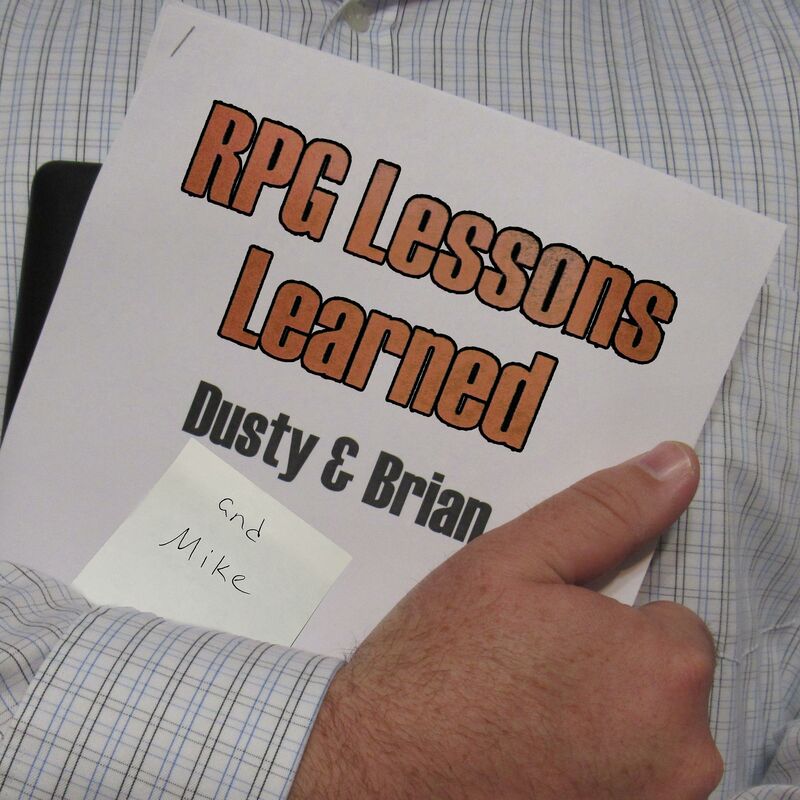 This week on RPG Lessons Learned Dusty interviews Brian and Mike about their Savage Worlds game at Mace 2017! Brian and Mike thought they were playing a Gummi Bears game, maybe they should read the game description a little more closely. RPG Lessons Learned 028: Our Mace 2017 Thoughts!